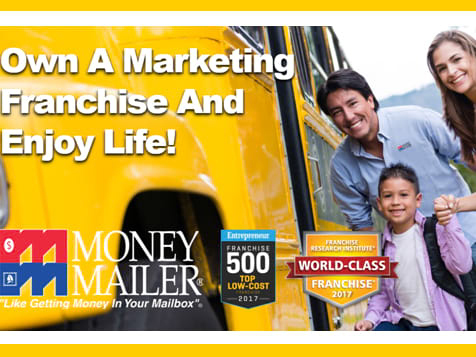 How do I buy a Money Mailer Franchise? Money Mailer is one of the longest operating and most successful marketing franchises in its industry. This is a work from home, low cost franchise model, with an investment of $49,000-$59,900. Money Mailer offers 9 weeks of active in-territory training, ongoing support and services such as telemarketing, ad design, and even help managing deadlines. Other support services include: IT support, Administrative support, marketing, reporting, and Art content consultation. Write Your Own Success Story - Become A Local Marketing Expert. 38 Years of Success! Show your clients how to reach their best prospects at home, on the Internet, on mobile apps and social media. Neighborhood businesses need marketing expertise more than ever but don’t have in-house marketing departments. Your franchise becomes their out-sourced marketing agency providing a complete marketing system that does everything for the business owner on a multi-media platform for literally pennies-per-household. Open Money Mailer in any of these available states: AL, AK, AZ, AR, CO, CT, DE, FL, GA, HI, ID, IL, IN, IA, KS, KY, LA, ME, MD, MA, MI, MN, MS, MO, MT, NE, NV, NH, NJ, NM, NY, NC, ND, OH, OK, OR, PA, RI, SC, SD, TN, TX, UT, VT, VA, WA, WV, WI, WY, DC. Use our technology-driven systems, proprietary software and lead generation support to build a business that thrives in good times and bad. You do the consulting – we handle the entire backend including ad creation, production, mailing and all digital placements. Show your clients how to drive web traffic, monitor ad response with call tracking numbers, use proprietary software to reach your clients’ most desirable prospects. Low initial all in investment of $59,900 – no other upfront fees to Money Mailer. $50,000 sales incentive paid in Year 1 – realistic, achievable - request details! 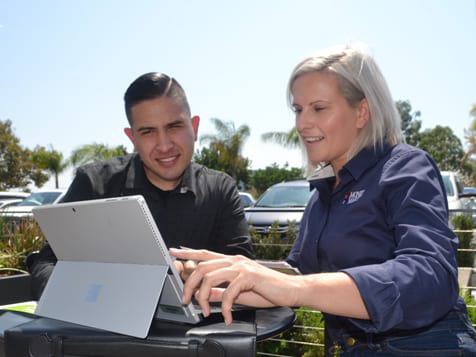 9 weeks of in-territory customer acquisition support with Regional Sales Manager. No royalties for 2 years – then a low flat fee per mailing, NOT a % of your sales. Extensive lead generation, appointment setting with call-verified decision makers. Learn about everything on this highly informative webinar! Covers training, support, costs, earnings potential – answers 99% of questions most candidates have about the Money Mailer business model. You’ll learn how this exciting six-figure opportunity provides both financial and lifestyle benefits. Why Our Training, Support and Systems Are So Good! 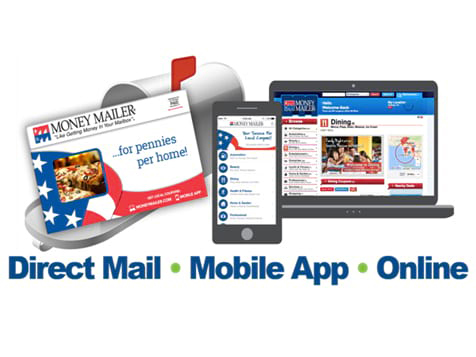 Unlike most franchisors, Mailer is your supplier – we only make money after ads are sold. We don’t even charge a royalty for 2 years. We have every incentive to make you profitable faster! You’ll spend 9 weeks in your territory with your dedicated, field-based Regional Sales Manager (RSM) mastering the model and building your repeat client base. You’ll learn how to do a professional consultation on pre-set appointmentswith your RSM guiding you every step of the way. Your RSM remains personally accountable for your success for the entire term of your Franchise Agreement. Your Customer Care Concierge handles the entire backend – ad design, order placement, production, mailing and all digital placements. Sales experience is not required but success comes from providing client value, signing annual agreements and building monthly repeat business. You need to be driven, self-motivated, with a strong work ethic and outstanding communication skills. In addition to the franchise fee you should have an additional $25K liquid for living expenses during the startup phase of your business. A full-time commitment is required day one! Money Mailer is not currently active in our directory, but here are some other recommended selections for you to explore.